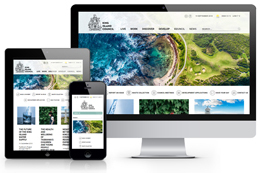 Ondetto offers professional web design and development services for small businesses and organisations on King Island. 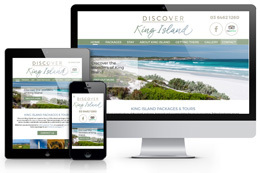 While we are based in Geelong – one of the closest regional centres to King Island – we work with many King Island businesses to maintain, host and develop their websites. Many of these businesses and organisations are in the tourism industry, such as accommodation providers and tour operators. Whether your goal is to generate leads or sales, provide information for your customers, or strengthen your brand, you will need a well designed and professionally developed website. We can help with the design & development of a new website, redesign of your current website, adding features to your existing website or simply taking care of technical updates and web hosting on an ongoing basis. 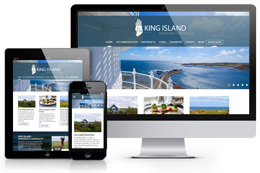 We specialise in WordPress websites. We are always happy to chat on the phone, email or Skype to discuss your needs. We have worked with over 100 clients to create a variety of websites from simple brochure websites to customised eCommerce websites.